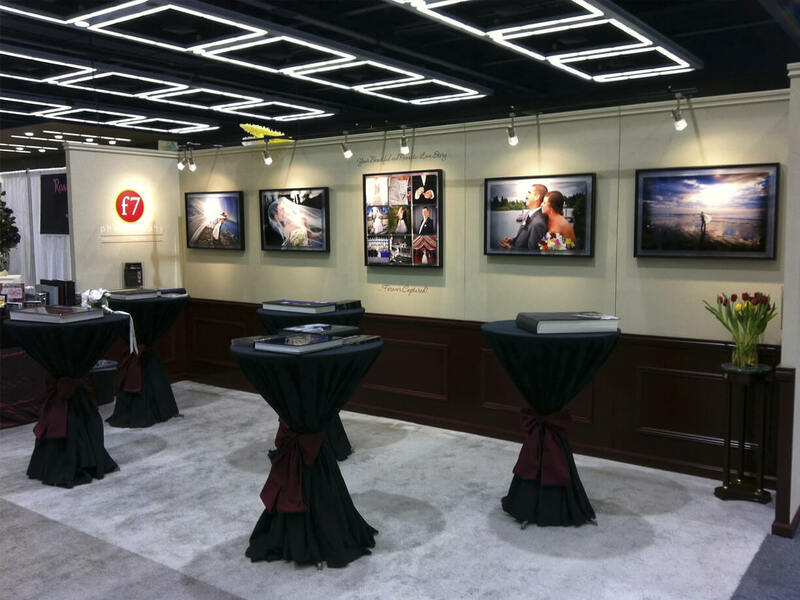 F7 Photography asked us to help them come up with a unique look for their exhibit at the Wedding Expo. 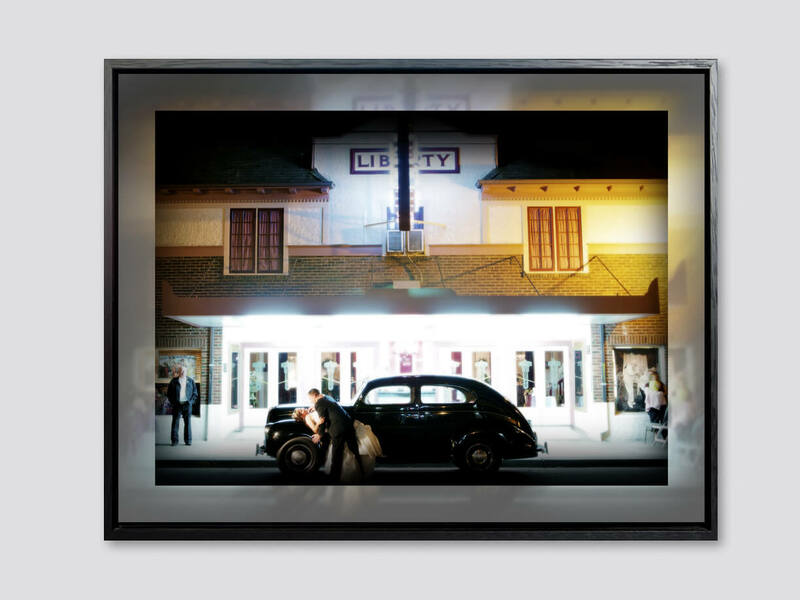 We decided on displaying their gorgeous photography with our Double Float Mount Plexiprints® mounted in Silhouette frames. We use special techniques to stylize the background image so that it perfectly compliments the foreground image giving the viewer twice the impact. It was a real hit and they practically stole the show! Check our PlexiPrints® page to learn more about this unique product.